Sky has just announced an updated NOW TV box is on the way in August, with a new Sky Sports Month Pass arriving just before it in time for the new football season. Based upon the latest Roku hardware used inside the Roku 3, the new box will have a processor with five times the power of the last one. It's set up to allow users to get to the content and channels they want quicker, and Sky isn't stopping there either. It's looking to continue updating the service, promising updated search functionality later in the year along with features like automatically playing the next episode of a show you're watching and the ability to tag favourite content. 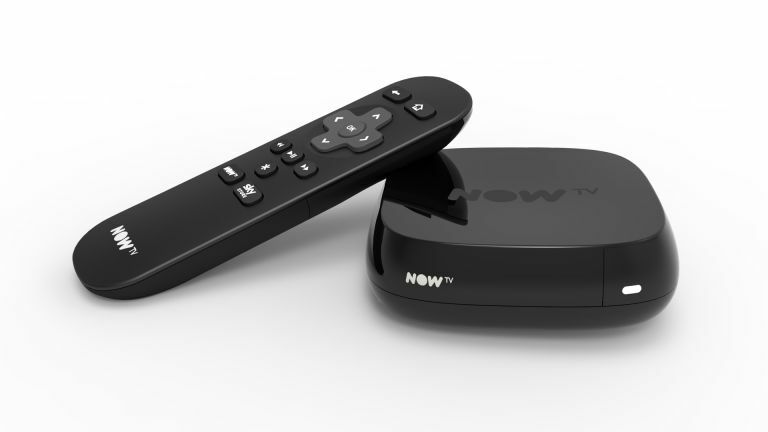 As well as the improved software and speedy ol' processor there will also be an ethernet port on the new NOW TV box, allowing for a more reliable wired connection so you don't have to rely on your wireless connection. Alongside the new NOW TV box Sky has also announced the launch of a Sky Sports Month Pass from July. Following on from its day and week passes the new £31.99 service will provide access to all seven Sky Sports channels for a full month, contract free. Sky also released some interesting stats alongside the new announcement, claiming that 40% of NOW TV users are also Netflix subscribers and 20% are signed up to the Amazon Prime service. Given that it is essentially releasing a branded Roku 3 streaming box we still think it's a bit of a shame not to allow other streaming apps to be present on Sky's NOW TV device.